The Bismillah Charity was established in 2005 in the United Kingdom under the Chairmanship of Qazi Abdul Aziz Chishti. 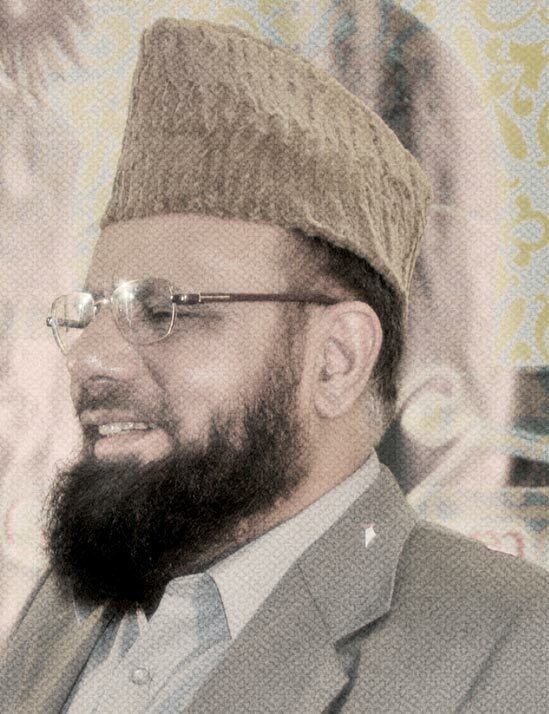 Allama Qazi is known throughout the United Kingdom as a senior scholar and has established multiple mosques. After the devastating earthquakes of 2005 in Pakistan and Azad Kashmir, The Bismillah Charity established emergency camps in the affected areas. The Bismillah Charity helped those displaced in these disasters, in particular orphans and widows. Since then The Bismillah Charity has been working effortlessly in these regions helping those affected and displaced. Following the disastrous floods in Pakistan in 2010, The Bismillah Charity set up immediate medical camps in the most affected zones and provided temporary shelter. The charity works on various other needy projects overseas including medical relief and employment.